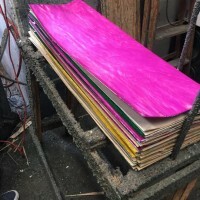 Blank skateboard decks with a twist of Old School and Pool board shapes made in our factory to give you the best price on the market. 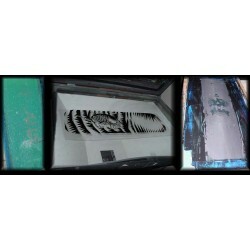 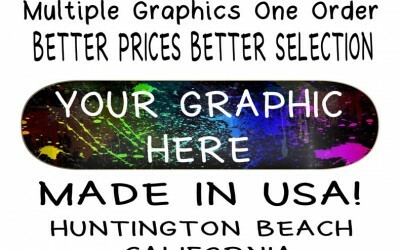 We also offer custom printed skateboards with your graphics made on demand. 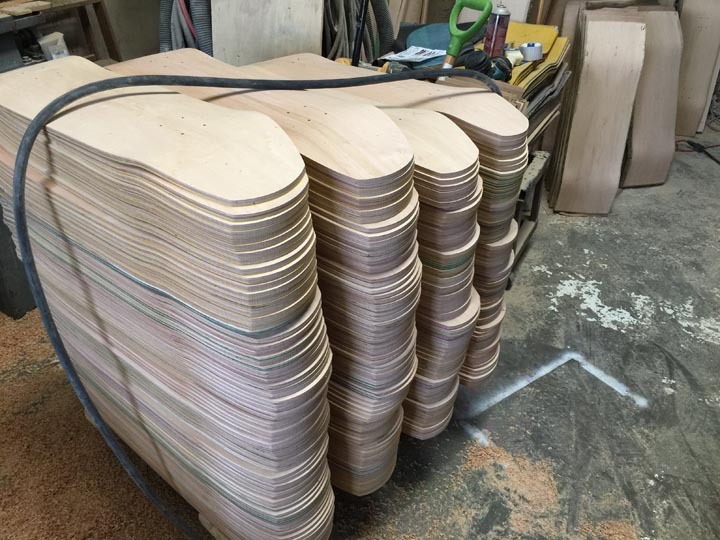 All old school decks are made with a 7 ply hard rock maple. 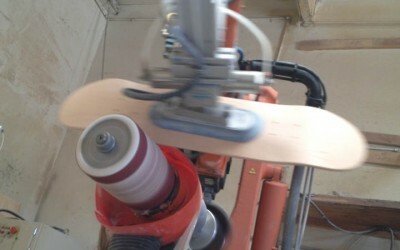 We press up one top and middle ply stain with a natural bottom ply. 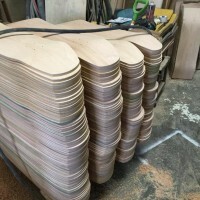 If you need decks without the stain it will be a custom order with a 4-6 week turn around time. 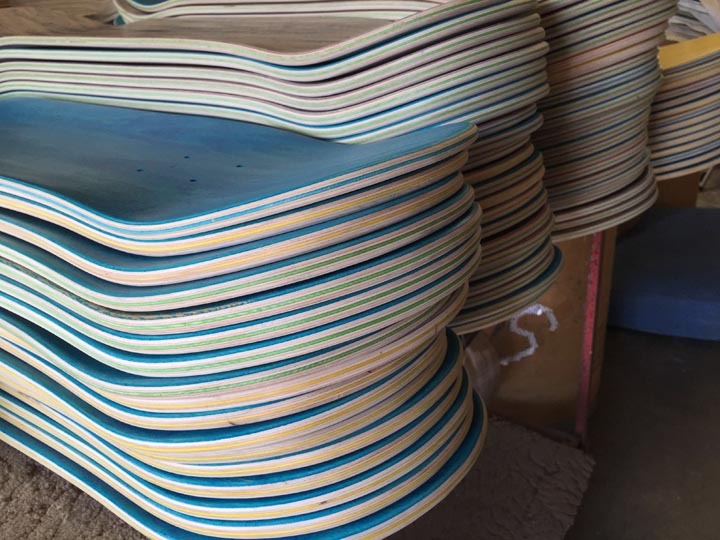 You can also request to have these boards without a clear coat or lacquer finish meaning that the decks will be raw wood. 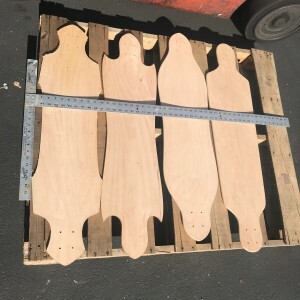 Unfinished boards without spray are requested by people that want to do wood burning or do some sort of custom work to our cut out shapes. 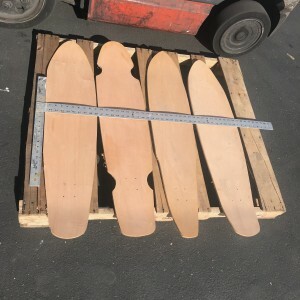 Length 31.75 inches Width 8.38 inches 14.25 inch wheel base ..
8.5 Inches Wide 32 inches Long15" wheel baseCustom make a Infinity skateboard shape today. 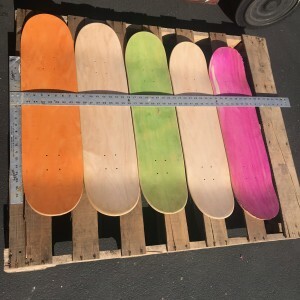 ..
9.25 inches Wide 30 inches in Length and a 15 inch wheel base 7 ply hard rock maple skateboard pool ..
9.0 inches Wide 29 inches Long with a 15 inch wheel base 7 ply construction Stain top and middle ply..
Width 8.125 inchesLength 31.5 inchesWheel base 15 inchesThis Stomp It skateboard shape is a ..
9.0" Wide 30" Long 15" WheelbaseThe Ripping it Old School Pool board has set the bar .. 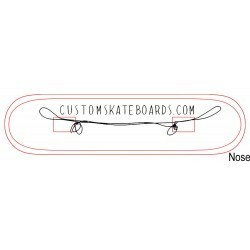 Length 31.75 inches Width 8.38 inches 15 inch wheel base ..
32.5 inches Long 8.6 inches wide 15 inch wheel baseThe Dead Pin punk nose pool board is one of the b..
Blank Pipe Dream Deck Dimensions: 9.0" X 28" 15" wheel base. 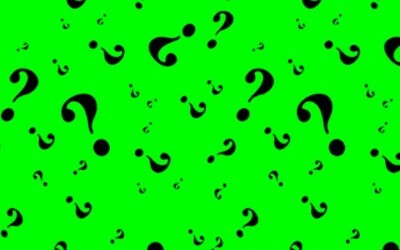 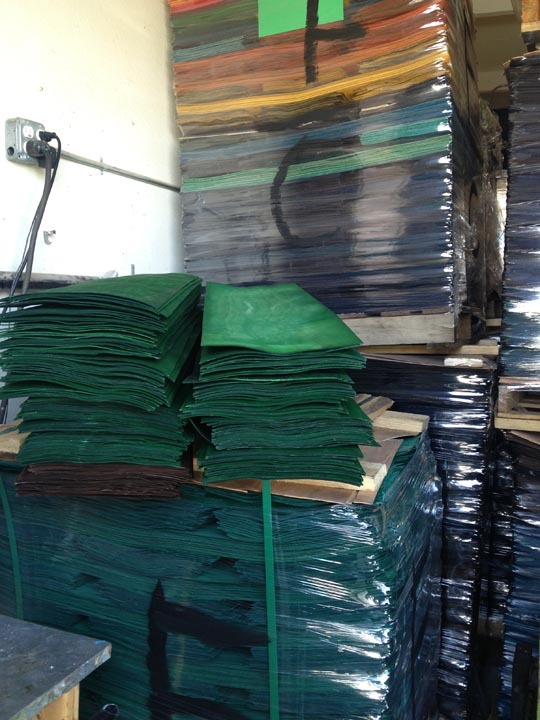 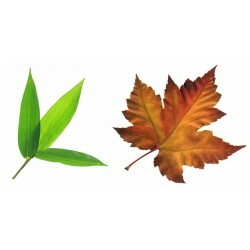 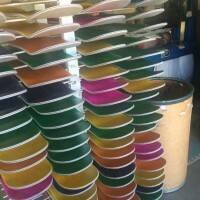 Top stain colors plys vary.Living the P..
8.5" Wide 32.5" Long 15" WheelbaseWe are digging this new shape request.. 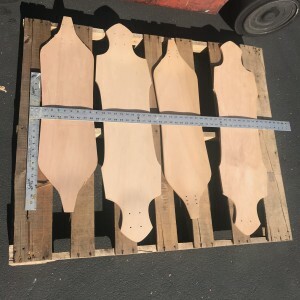 The D..
9.0" Wide 30" Long 15" Wheel base 7 ply Canadian MapleOld School Deep End with your graphics made on..
8.5 inch width 31.25 inch length 15 inch wheel baseA punk style skateboard is always po..
Now available is our custom skateboards logo on merchandise. 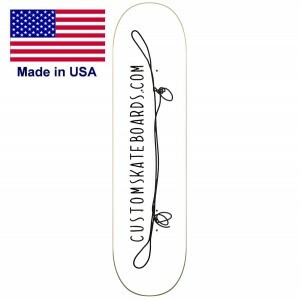 This deck is made in our factory ..
T shirts with our custom skateboards logo on it. 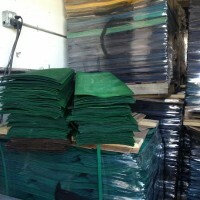 Branding merchandise with our logo. 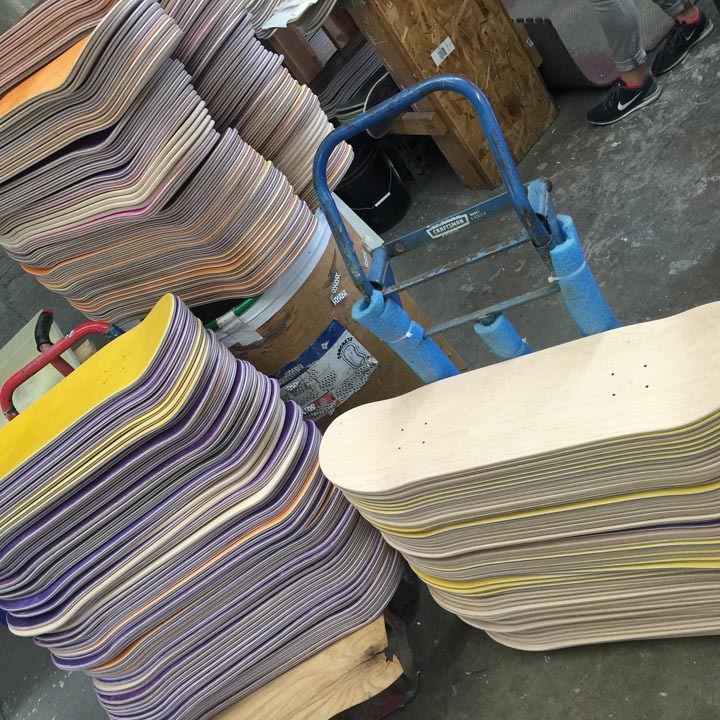 &nbs..
Save big on blank skateboards when you buy direct. 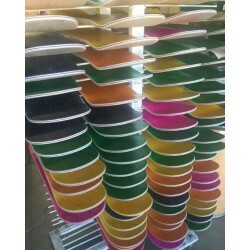 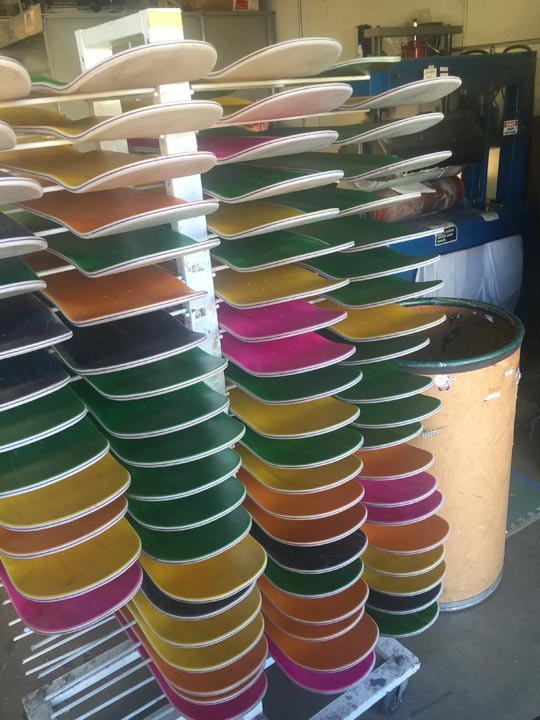 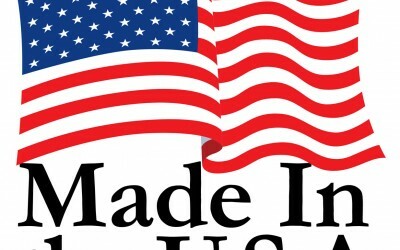 All decks are made right here with over 30 years of skateboard manufacturing experience. 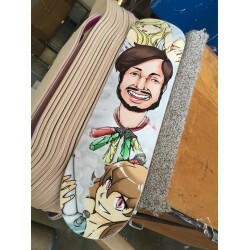 Dedicated to your success these decks are built to last with high quality glue and presses that are made just for skateboards. 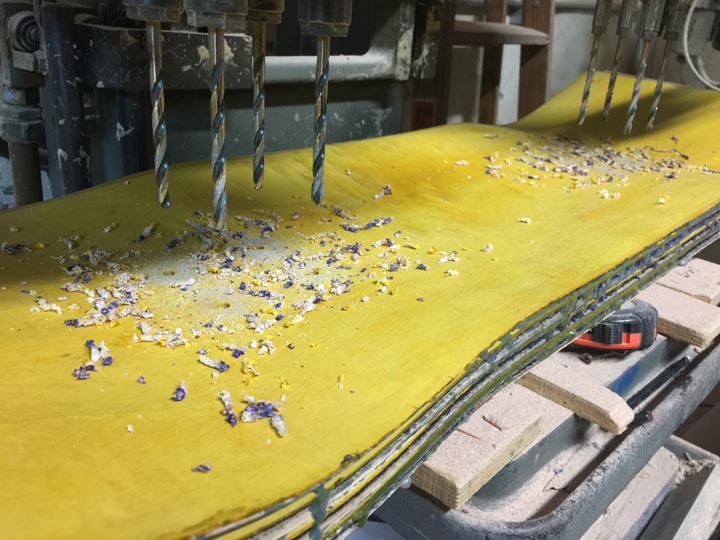 The most important part of a good constructed deck is knowing how to utilize the press wood and glue during the lamination process. 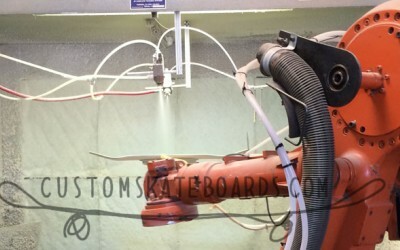 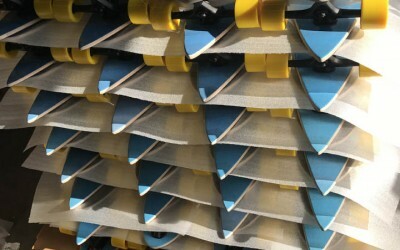 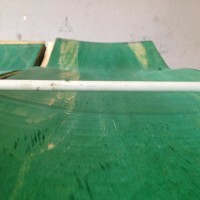 There a a few mechanical parts that are utilized while skateboards are in the press and most just don't know about them and without them decks just don't hold up to their full potential. 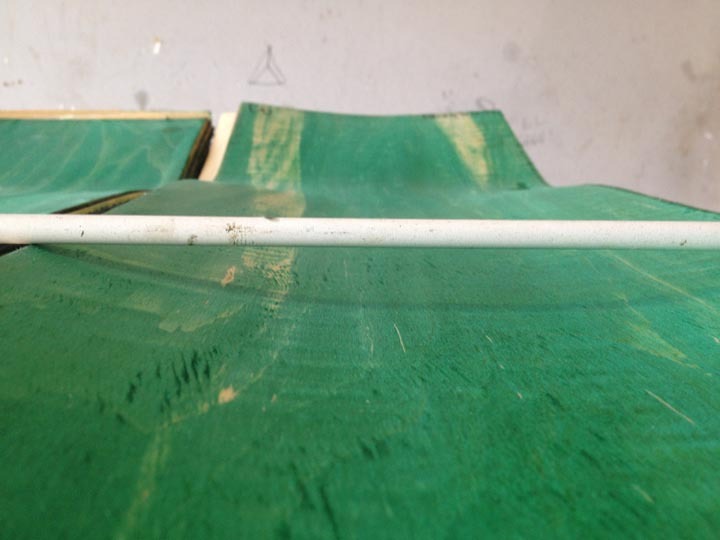 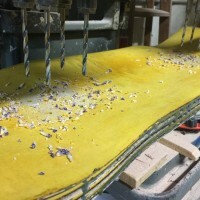 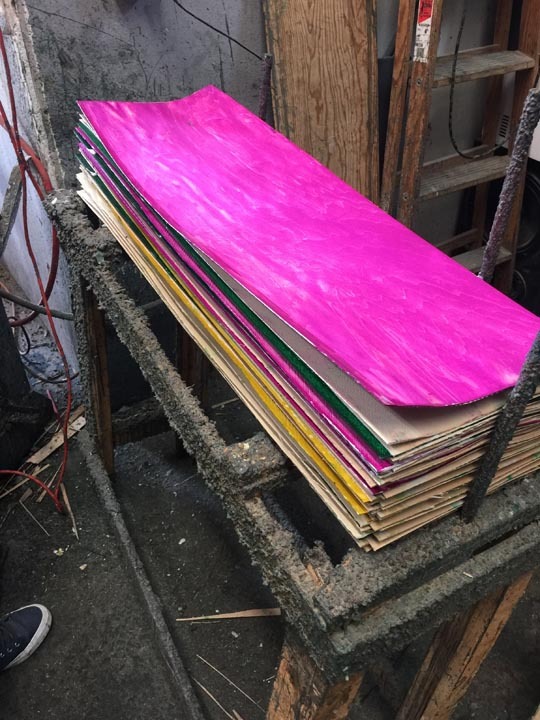 We have the secret sauce when making blank skateboards where decks will last longer while holding their pop.